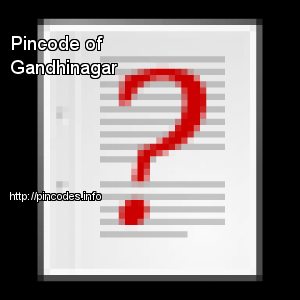 Gandhinagar /ɡɑːndᵻˈnɑːɡər/ (�pronunciation�) is the capital of the state of Gujarat in Western India. 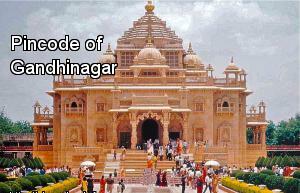 Gandhinagar is located approximately 23�km north of Ahmedabad, on the west central point of the Industrial corridor between Delhi, the political capital of India, and Mumbai, the financial capital of India. Gandhinagar, Gujarat's new capital city, lies on the west bank of the Sabarmati River, about 464�km away from Mumbai, the financial capital of India. The clashes started in Moti Karanja area on Friday night and spread to Gandhi Nagar, Raja Bazaar, Shah Ganj and Sarafa areas, forcing police to fire in the air and lob teargas shells.